For the last 80 years or so, antibiotics have repeatedly cured people of bacterial infections, from salmonella to pneumonia. But as time goes on, the power of antibiotics is weakening. Bacteria are becoming steadily more resistant to our drugs. Every time you go on a course of antibiotics, you slightly reduce the overall effectiveness of antibiotics worldwide. The reasons for this are relatively simple: through evolution and natural selection, bacteria are changing. Most bacteria you meet exist in a peaceful truce with your body, helping it function and being helped in return. But some types of bacteria, like Streptococcus pneumoniae, are hostile agents. When that particular bacterium invades your lungs, your immune system responds by enflaming the area, elevating your temperature, and sending in an army of white blood cells. Often, the fluid that seeps into the lungs from all this activity causes breathing problems. To ensure or speed up your recovery, doctors prescribe antibiotics. The antibiotic’s job is to kill a specific type of bacterial cell without causing damage elsewhere in the body. This might be accomplished in a variety of ways. Penicillin, one of the most widely used antibiotics, degrades the rigid walls that reinforce the perimeters of bacterial cells. Human cells lack a cell wall – they have only a flexible membrane – and thus penicillin targets only bacteria. Other types of antibiotics target DNA, preventing bacterial populations from properly reproducing. Still other types of drugs stop up the ribosomes in bacterial cells so that they can no longer make proteins. The bacteria-destroying tactics of antibiotics were once universally formidable. But they have begun to fail. By evolving in response to antibiotic attacks, bacteria have made themselves less easy to annihilate. The interplay relies on a fundamental difference between the two: while a drug possesses certain mechanisms of attack, bacteria have limitless mechanisms of defense. Their methods of resistance are confined only to the limits of evolution. A spear is an effective weapon if your enemy has soft skin and is unarmed, and stays that way; but it is useless if your foe has climbed into a tank. There is a middle ground, of course: if your enemy has donned armor, but still has some vulnerable skin exposed, the weapon is not useless, but simply less effective. Bacteria have been steadily donning more and more protective armor, as it were. When a course of antibiotics is introduced, the most vulnerable bacteria are killed in the onslaught. But a few bacteria, due to the random genetic mutations in every population, survive and continue to reproduce. The next time antibiotics enter the body, they confront a huge population of this slightly less vulnerable bacterium. Of this population, the strongest survive, and the cycle continues. Bacteria become resistant to antibiotics not only through random genetic mutation that happens to benefit them, but also by acquiring resistance directly from other bacteria. By ferrying genes between them, bacteria that have evolved resistance may transfer it to other members of the population. The new genes allow bacteria to fight antibiotics in one of a few ways. Some bacteria produce enzymes that find and neutralize antibiotics. Others shut the various points of access through their cell membranes so that antibiotics can’t get in to do damage. Still others develop a pumping system to shoot antibiotics out of the cell. 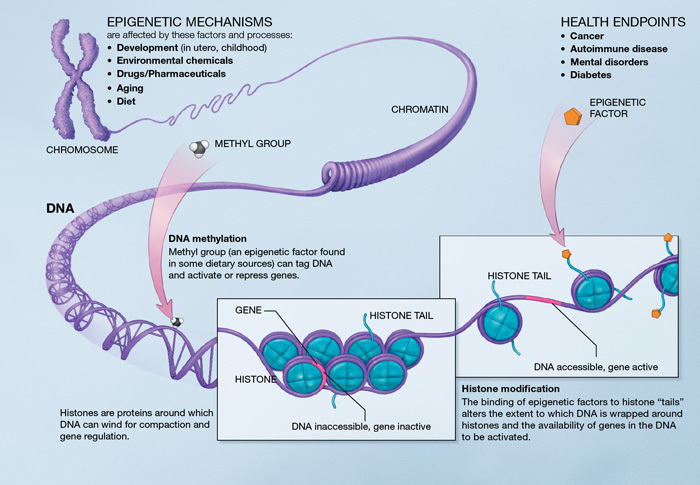 These complex mechanisms can only arise over the course of many generations, as genetic mutation leads to improvements. But because bacteria reproduce so quickly, generations fly by, and whole populations can evolve in astonishingly short stretches of time. And so scientists attempting to create new antibiotics are racing against the clock. They are confronting not a slow engine that takes millions of years to effect change, but the rapid evolution of microorganisms, which occurs at a feverish pace. At this very moment, bacteria like MRSA and Clostridium difficile are proceeding through human populations, in large part unchecked, as many of our drugs are powerless against them. These bacteria and others are challenging modern science, forcing the acceleration of innovation itself. And so far, innovation hasn’t caught up.